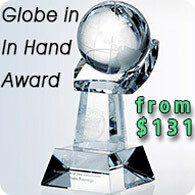 These awards are manufactured in the USA. 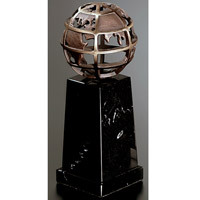 Each award is produced by skilled artisans here in the United States. 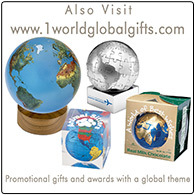 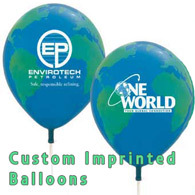 If you are seeking a recognition or incentive award made in the USA our wide selection of high quality awards is sure to meet your needs.